What is up teamRIPPED?! How did your week go? Are you still with me?! Spring is officially here and I don’t know about you, but I am pumped! Why? Cuz summer is right around the corner! I love the change of pace as I move into summer. Work still happens, my kids still have activities and friends to see, but I love the added time that we can just be a family. Yesterday I wrote about your LIFETIME TRANSFORMATION, it important to look back, but if you’ve been crushing it since the new year, I bet y’all are ready to show off your hard work! Be proud. Be confident and enjoy it. Going to the beach or the pool without being self-conscience is empowering. Don’t feel back about it! I waited for a little to announce these since I wanted some experience with them. 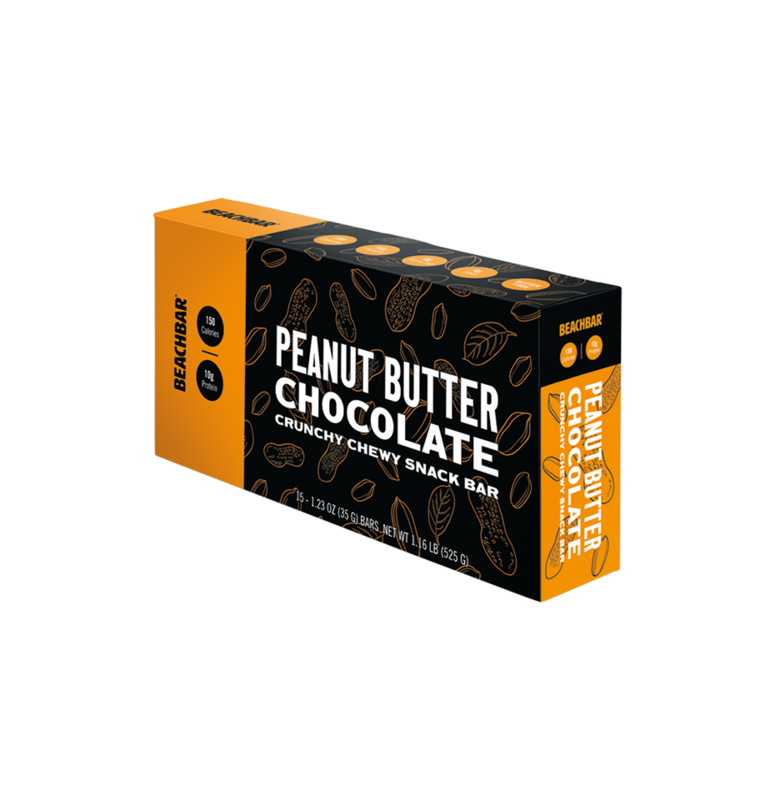 A few weeks back, Beachbody released a new snack bar called BEACHBARS. Like BB always does, these are super clean snack bars with lots of good stuff in them. I can’t say they are protein bars (as they only have 10g of protein), but they are light – wholesome – and tasty snacks IMO. Give them a try if you are looking for a new clean snack! Keep reaching out to me! Finally, it was really good to get to email with a lot of you this week! Keep it up! I love getting to help and would hate to think you’d ever not ask me a question. Just leave a comment or send an email. I am here to help all the time and I LOVE IT! That is why I do this. I hope to pass on my knowledge and experience so that you can get the best, most extreme, life-changing results.